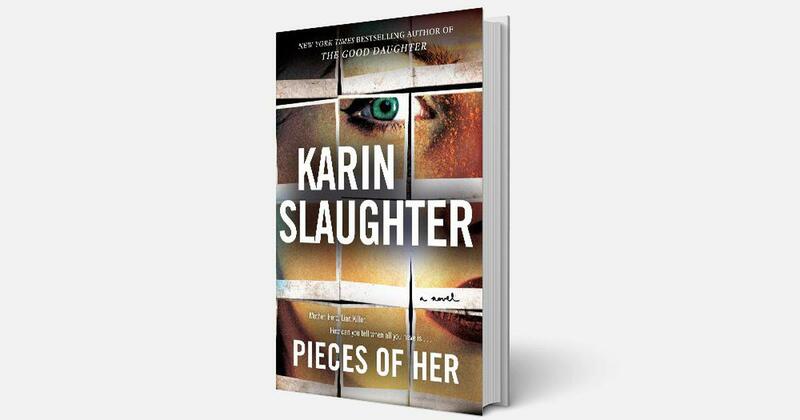 Karin Slaughter’s novel is about a woman who realises that her mother harbours deadly secrets. Netflix has ordered an eight-episode series based on the Karin Slaughter bestseller Pieces of Her, the streaming platform announced on Tuesday. Karin Slaughter has written over 18 novels, including Cop Town, Pretty Girls and The Good Daughter. The 48-year-old American author has also written the Grant County and Will Trent series. The Netflix series will be written by Charlotte Stoudt, whose credits include Homeland and House of Cards. Lesli Linka Glatter (The West Wing, Mad Men, Homeland) will direct the first two episodes, Netflix added in a press statement.